Robert passed peacefully on Thanksgiving morning, November 22, 2018. He found a reason to sing “It is Well with My Soul” when he came into the presence of his Lord and Savior, Jesus Christ. Robert lived a life of faith, which he taught to his children and grandchildren. As one of the founding parents of Heritage Christian Services, he was a blessing to thousands of men and women with developmental disabilities, one of whom was his daughter. Robert, also known as the “Key Man,” owned his own company, Trebor Supply, for 34 years. His customers appreciated his care and expertise. He served many hardware stores locally and in the Southern Tier until he retired at age 84. His dedication to his company and customers spoke highly of his strong work ethic. His grandchildren will always remember his humorous stories, stories they will share with their children. Our family would like to thank the Highlands at Brighton for their excellent care. They went above and beyond to make his last days comfortable and extended the same care to us. 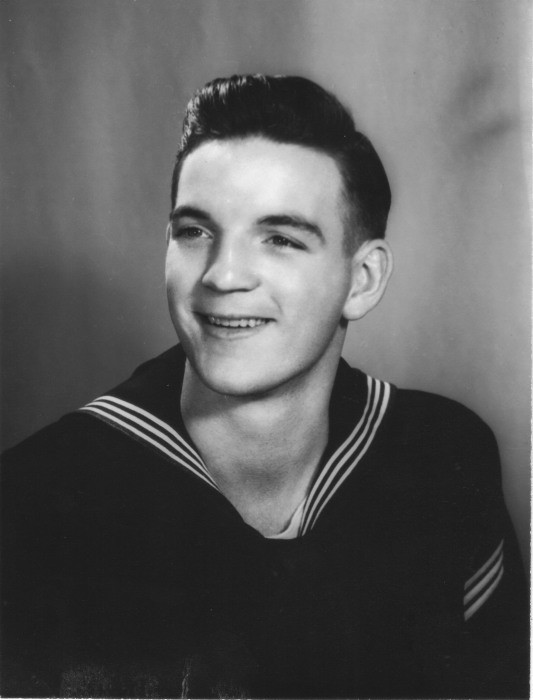 Robert is predeceased by his parents, Samuel and Rosamond (Patchen) Otto, and his brother, David Otto. He is survived by his wife of 61 years, Gail Otto; his daughters, Kathy (Gerald) Buckert and Laurie Otto; his six grandchildren, Melinda (Anthony) Deatherage, Jonathan (Treva) Buckert, Matthew Buckert, Bethany (Kyle) Shearer, Brandon (Heather Buckert), and Geoffrey (Carrie) Buckert; 12 grandchildren; four siblings, Jack Otto, Dorothy (Albert) Bisig, Josina (Alan) McCarroll, and Samuel (Nellie) Otto. Friends may call Monday 4-7 PM at the funeral home (495 N. Winton Rd.). A Memorial Service will be held Tuesday, 1 PM at Webster Christian Reformed Church, 1344 State Rd., Webster. Memorial contributions may be made to Heritage Christian Services .